We are proud to announce that we will be opening a new Licota Showroom in Inanam, Kota Kinabalu on 3rd June 2013. This is where we are!! 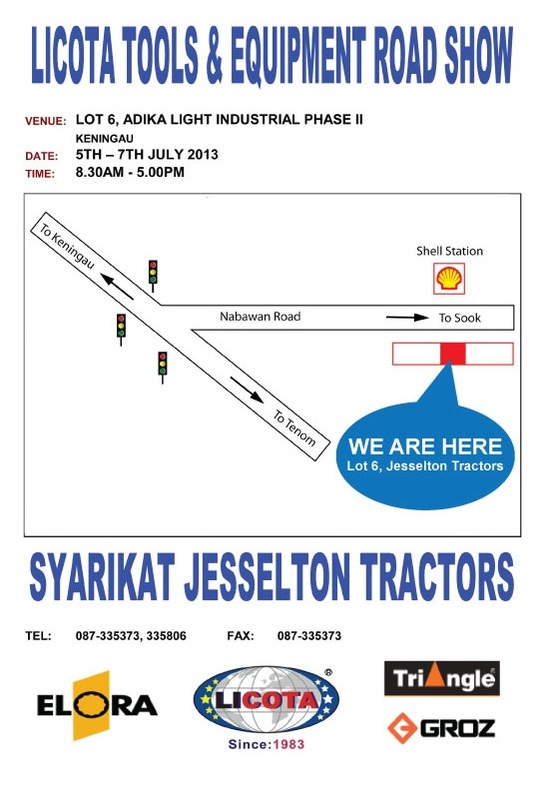 We are at Lot 4A & 5A, Inanam Baru, Kota Kinabalu, Sabah, Malaysia.